We dig clean. 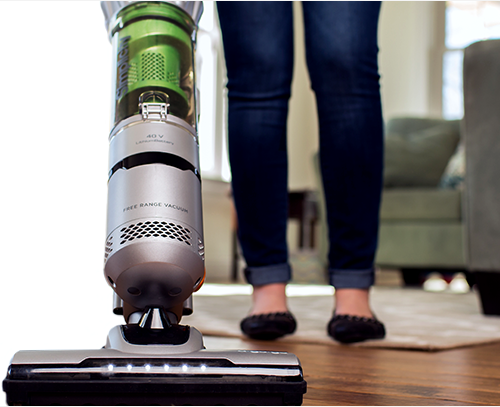 Not just vacuums, not just floors, but the way "clean" makes us feel -- happier, healthier, and that much closer to Zen. As our name implies, we're keeping it clean and simple here at Simplicity. 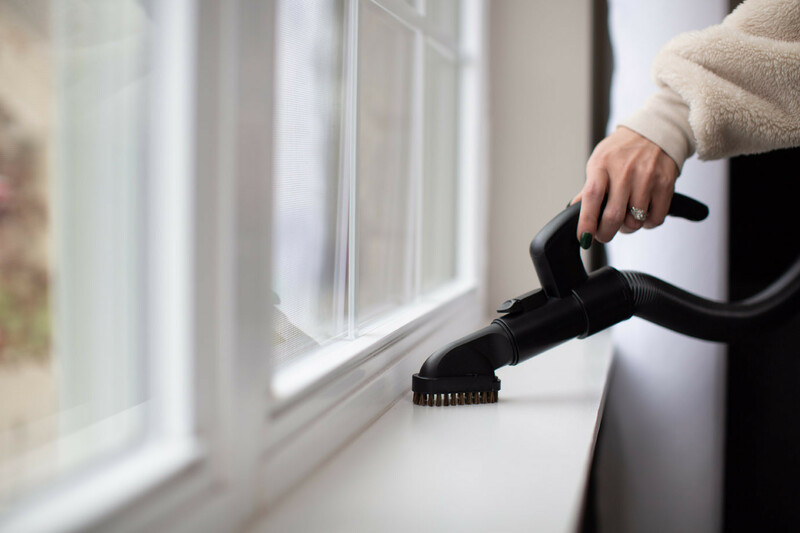 Whether it's a handy broom vacuum for quick pickups or a full-size deep-cleaning vacuum with HEPA media filtration, we've got clean and simple down pat. 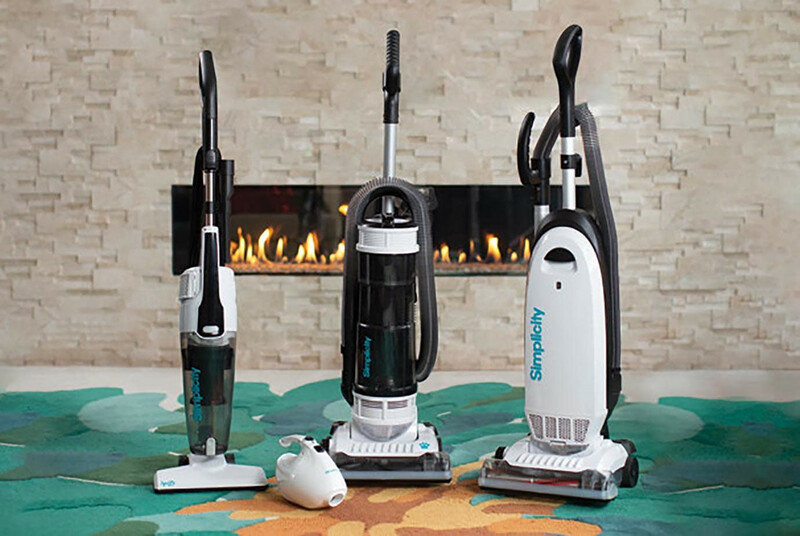 We have 2 Simplicity vacuum cleaners Model S12. Both were a gift about 5 years ago. I have a canister simplicity vacuum model S14cl. I love my vacuum! I love my simplicity vacuum and will never again use a lower quality one from a discount store. I am happy I was able to find a retailer that was knowledgeable, respectful and very helpful.